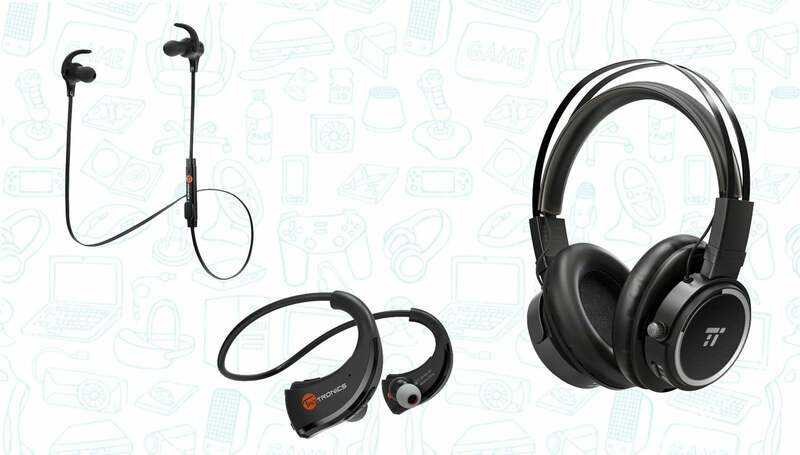 TaoTronics has just released a new set of Bluetooth headphones, including a pair of new over-ear headphones, and the company is discounting them all pretty heavily. While none of these really have any reviews, we know Taotronics to have some pretty great headphones. 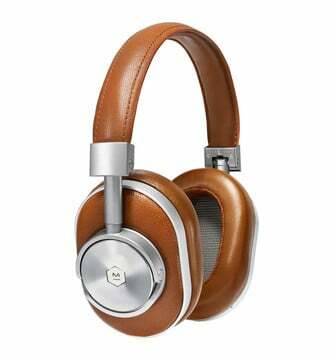 In fact, one pair they sell has a 4-star rating from over 8,000 owners!